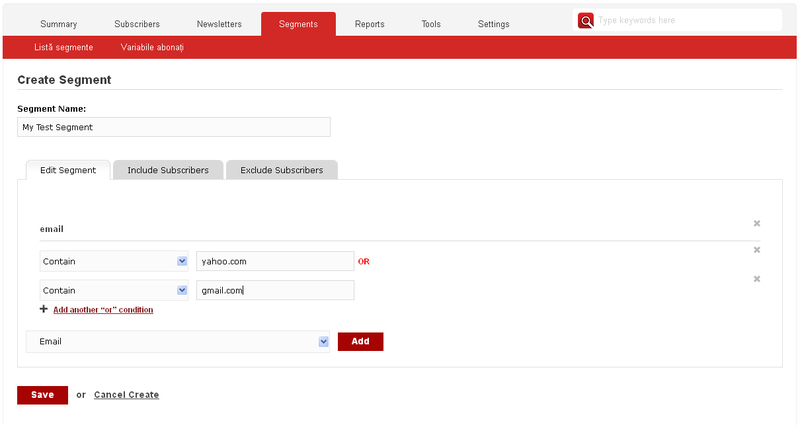 NewsmanApp is an Email Service Provider that helps customers create, send and track beautiful emails. With a mainly technical approach and likes to automatize a lot. Based in Bucharest, the company originated from an inhouse service to send email for their mother company publishing sites (lots of content) and E-Commerce sites. Dazoot Software SRL / Newsman App is a member of the Certified Senders Alliance. Are you looking for an NewsMan alternative for your email marketing? We listed some NewsMan alternatives. 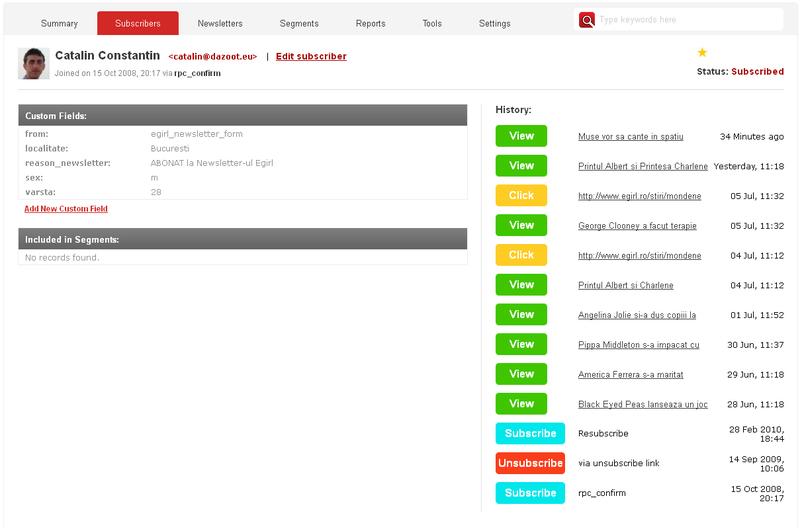 NewsMan designers work to update our database with beautiful looking and tested templates. Customize a template in a couple of steps.